Throughout the world, colorectal cancer (CRC) is the second most commonly diagnosed cancer in women and the third in men. The incidence rates of CRC worldwide are highest in Europe, Australia, New Zealand, and North America, while the lowest incidence rates are found in South-Central Asia and Africa (Kennedy et al., 2012). CRC is the third leading cause in men and the fourth among women in cancer related mortality. Additionally, developed countries are shown to have a higher mortality rate when compared to developing countries (Zhao et al., 2013). An essential nutrient required for human metabolism is folate, a water-soluble B vitamin. It has been hypothesized that one of the potential mechanisms for the development and progression of CRC is folate insufficiency. DNA strand breaks, dysfunctional DNA methylation along with repair have a significant correlation with CRC and folate deficiency (Kennedy et al., 2012). When analyzing colorectal carcinogenesis, DNA replication error is one of the significant mechanisms considered. The resultant product of mismatch repair (MMR) genes are proteins that halt DNA synthesis as well as eliminate defective sequences and assist in ceasing error transmission (Osian et al.,2009). When folate is deficient in the human body, there is an increased risk of tumorigenesis. This can occur through a few processes. It can cause DNA methylation which can consequently cause an altered expression of important tumor suppressor genes and proto-oncogenes. Secondly imbalances in the pools of nucleotide precursors may occur which result in DNA strands breaking leading to mutations and disruptions of both DNA integrity and repair (Zhao et al., 2013). In order for DNA to be properly methylated it requires a methyl group to be included which is donated by S-adenosyl methionine. This is formed based on dietary folate intake and in the enzymatic activity of 5,10 methylenetetrahydrofolate reductase (MTHFR) (Osian et al., 2009). 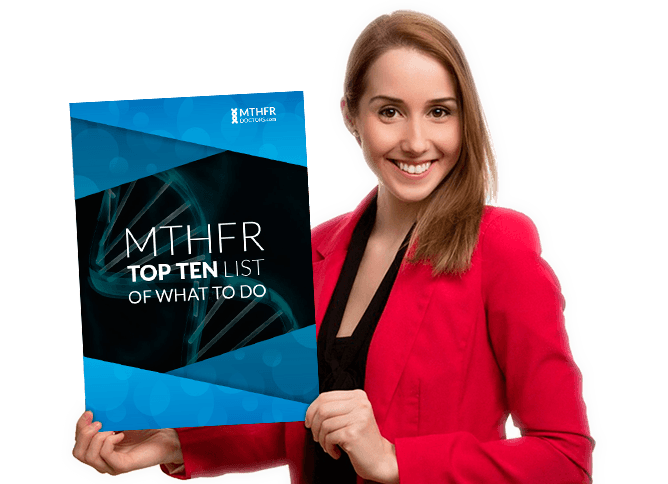 MTHFR activates an irreversible conversion of 5,10 methylenetetrahydrofolate to 5-methyltetrahydrofolate. This is the primary methyl donor for the remethylation of homocysteine to methionine (Zhao et al., 2013). The MTHFR gene has two common polymorphisms, C677T and A1298C. These have been comprehensively analyzed for their association with CRC (Levine et al., 2010). Both of these variants which have significant affiliations with diminished activity of the MTHFR enzyme have other commonalities as well. Concerning the homozygous genotype of C677T and A1298C, elevated homocysteine levels are usually seen (Zhao et al., 2013). 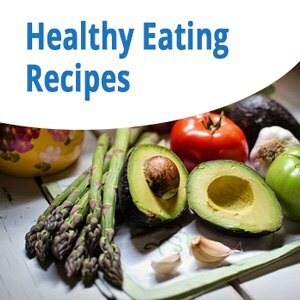 Homocysteine is an amino acid, but it is also well known as a marker of inflammation in the blood vessels and can lead to their damage as well. Homocysteine is further associated with an increased risk of cardiovascular conditions such as heart disease and can be a significant factor in heart attack and stroke. 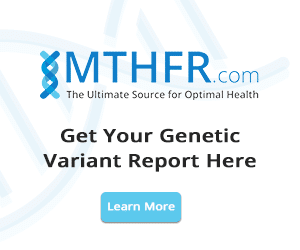 Combining the homozygous MTHFR genotypes with elevated homocysteine levels can potentially cause DNA hypomethylation along with an increased prevalence of cancer. Interestingly, enzyme activity which is decreased consequently shows higher 5,10- methylenetetrahydrofolate as well as thymidine levels. This demonstrates an increase in DNA synthesis along with repair. Subsequently, the polymorphisms of MTHFR are perceived as a protective component in tumor development (Zhao et al.,2013). Studies which analyze CRC and the MTHFR genotype, they have primarily assessed the C677T mutation. Despite a significant number of these studies finding protective benefits with the C677T mutation it is important to note that other studies have in fact revealed an increase in CRC risk. Studies examining the A1298C mutation also report a protective effect, showing a decreased risk of CRC for those individuals with CC homozygotes when compared with AA homozygotes (Osian et al., 2009). When analyzing C677T mutation, the distribution of the TT genotype is somewhat altered from country to country. A north-south gradient occurs in Europe with the TT genotype lowest in the north. However in Asia, the frequency is lowest in India and highest in China. In North America, the lower TT genotype is found more often in African Americans when compared to Caucasians. When analyzing this variant individuals with it are thought to have a greater risk for certain diseases. These include neural tube defects, cardiovascular disease, and acute lymphocytic leukemia (Kennedy et al., 2012). Some studies have proposed that certain individuals with TT genotype are found to have a reduced risk of CRC when compared to those with the CC genotype although other studies have found there to be an increased risk (Kennedy et al., 2012). As correlations have been found between the 677T variant and a reduced risk of CRC, particularly when there are high levels of folate intake, it has been observed that alcohol intake nullifies that effect. A strong association has been found regarding an increased risk of CRC with both low plasma levels and low intake of folate along with alcohol use. 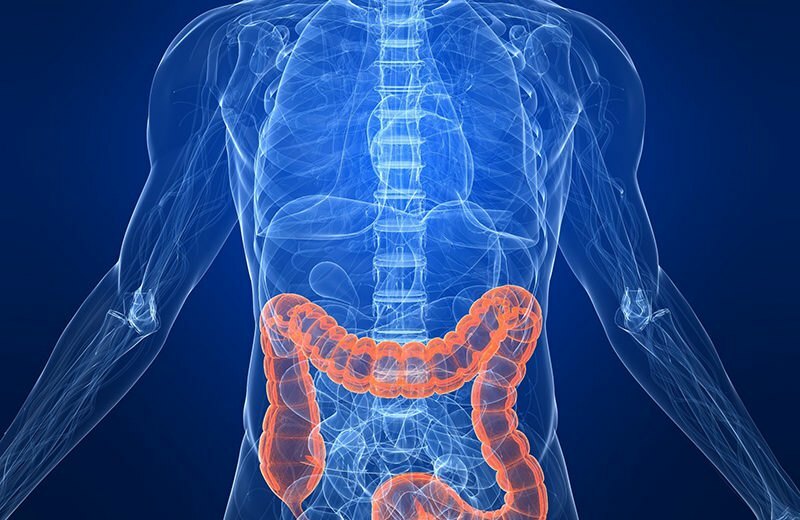 However a significant number of studies concerning colorectal adenomas have noted a relationship with low levels of folate intake and the polymorphism. Certain B vitamins, such as Vitamin B6 and B12 act as coenzymes along the same metabolic pathways and could also possibly interact with the MTHFR polymorphism (Marchand et al., 2005). Throughout several studies, the 677TT genotype was related to an increased risk of CRC. Many of these studies hypothesized that conditions associated with low folate intake, a significant factor in the diet of countries such as Mexico and Brazil, may explain the increased risk between the 677TT genotype and CRC. This belief is further reinforced by the reduced risk found in the summary risk for 677TT and 677CC genotypes in regards to the comparison of low versus high total folate intake. This insinuates that folate intake has the ability to alter the risk of CRC (Kennedy et al., 2012). Genetic studies have reinforced the notion that low body folate levels are causing an inclination toward various neoplasms—the most commonly reported being CRC. Interestingly a high amount of folate appears to have protective effects against cancer. A folate deficit can lead to chromosomal ruptures which are found to be related to an increased cancer risk. It seems the relationship between the MTHFR mutations and diet are thought to be an example of an interaction among genetic and environmental factors among colorectal tumor genesis (Osian et al., 2009). 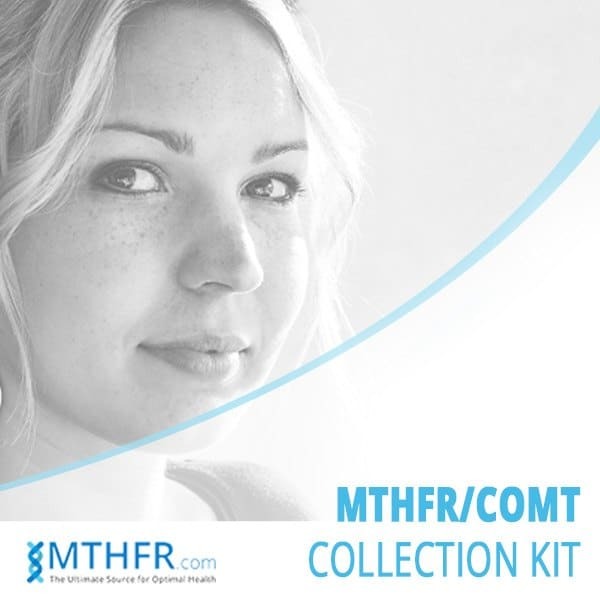 You may order an MTHFR home test kit here. Osian, G., Procopciuc, L., Vlad, L., Iancu, C., Mocan, T., & Mocan, L. (2009). Journal of Gastrointestinal and Liver Diseases, 18(4), 455-460. I have one copy of the MTHFR gene. I take a whole foods prenatal vitamins & methyl B-12. Should I also take some form of methyl folate in addition to the whole food folate that’s in my vitamins? If so, what do you recommend?